Whether you're a tassel twirler, or enjoy watching the show, this i.d. case is strictly for adults only! 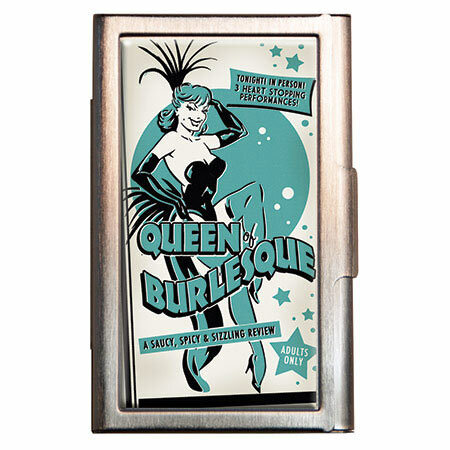 If you like it saucy, spicy and sizzling, then this original "Queen of Burlesque" i.d. case is for you! Some other interesting and additional details you may be interested in: Your case will comfortably hold 5 credit cards or i.d. cards, or 10 of your business cards. 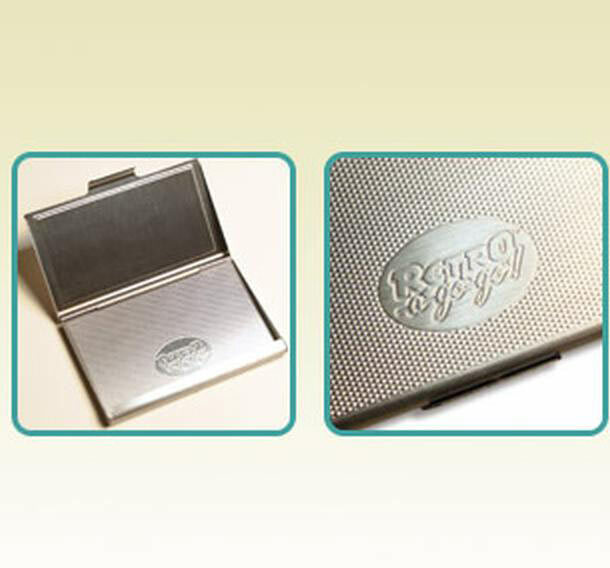 For those of us who enjoy a smoke, it's a swell stash case.